HUAWEI formally announced the Nova 2i for the Philippine market yesterday, but the Chinese manufacturer isn’t done adding to the pile of lanky phones with 18:9 screens just yet. And no, we’re not talking about the Mate 10, which is slated to take the stage on October 16. This one, the Huawei Honor 7X, is quite like the Nova 2i — but more accessible to the masses. It will be available in China from October 17, starting from 1,299 yuan, or approximately P10,153 in Philippine pesos or $197, for the unit with 32GB of storage. Versions with 64GB and 128GB of storage retail for 1,699 yuan (P13,271 or $258) and 1,999 yuan (P15,615 or $304), respectively. The front features a 6-inch, full-resolution display with minimal side bezels and a visible forehead and chin. The wider aspect ratio makes it ideal for gaming and watching videos, while still being a good size for one-handed use. 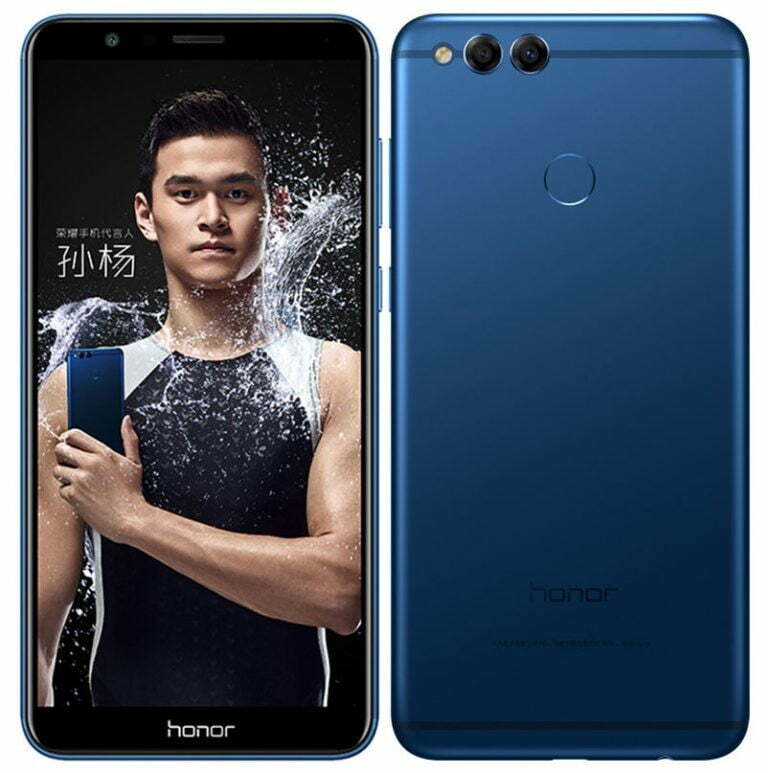 Meanwhile, the Huawei Honor 7X’s back appears to be made of metal and incorporates a horizontal dual-camera system, rather than copying the Nova 2i’s vertical setup. Not that it should matter all that much, as both handsets are equipped with 16- and 2-megapixel cameras around the back for better portrait shots. Huawei decided against adding a second camera to the front of the Honor 7X, which helps explain the cheaper price tag. Going under the hood, the smartphone sees an octa-core Kirin 659 processor paired with 4GB of RAM, the same combination that powers the Nova 2i. Another notable thing about the phone is its battery — a 3,340mAh battery keeps the lights on for, we would assume, a full work day. SEE ALSO: Samsung Galaxy A5, A7 (2018) to look a lot like the Galaxy S8? 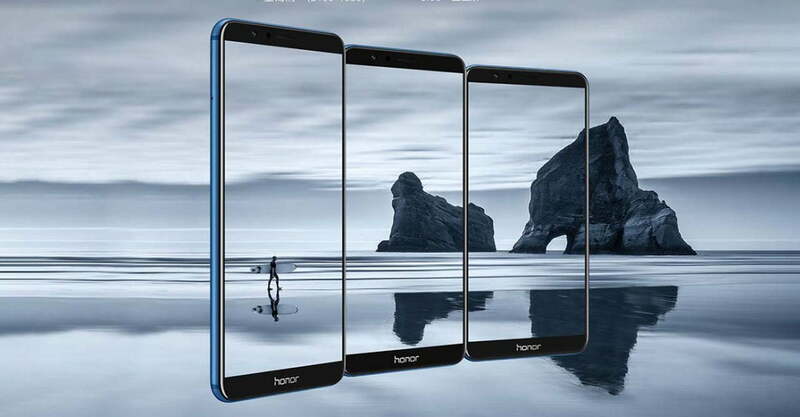 There’s no word on an international release, which won’t surprise anyone familiar with the Honor sub-brand. But that doesn’t discount the possibility that it might launch with a different name under the Huawei brand sometime in the near future.